During the course of her career, Diana has studied at the Vidal Sassoon Academies in San Francisco, Toronto, London, South Beach Florida and attended the Bumble and Bumble business courses in NYC. She has worked hands on with Trevor Sorbie,Vivian McKinder, Anthony Masscolo, Irvine Rusk, Paul Mitchell and, Nick Arrojo to whom she has the pleasure to be one of his Ambassador Salons for the past Five years. 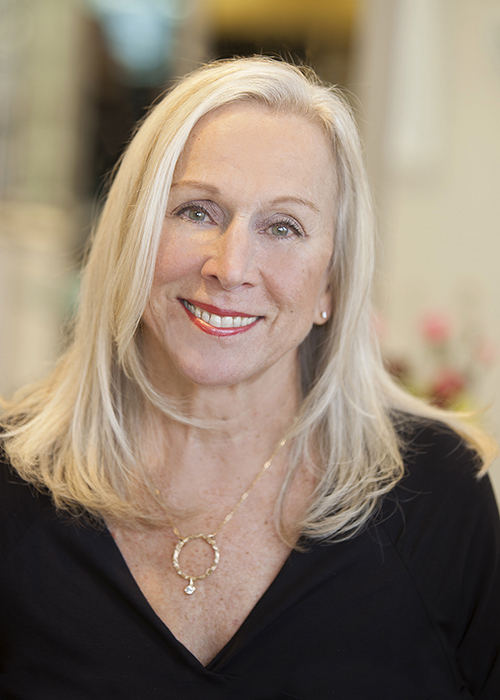 Diana owned and operated a salon in Annapolis for a few years before becoming a partner at Headlines in 1984. Eventually she assumed full ownership in 1989. Under Diana's leadership, Headlines has received awards for the prestigious Salon Today magazine, honored four times as one of the nation's top 200 salons.. "I always thought it would be great to be recognized for my creative work, for my photos and haircuts and coloring,” says Diana so I am pleased it's worked out that I've learned to be a good business person as well. 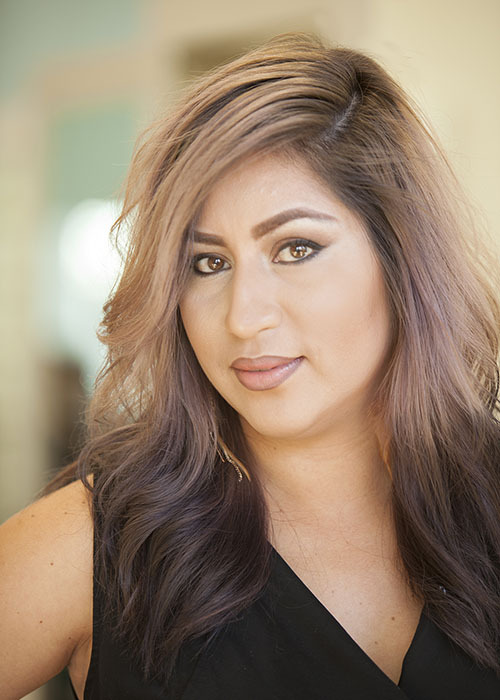 For Diana the salon industry is a wonderful way to reach out to people and help them feel better about themselves and to grow and teach new aspiring stylist. It also affords her the opportunity to be creative and be of service to others. Diana gets much of her inspiration through her travels as she has traveled extensively through out the world. Jessica is a multi-talented senior stylist that specializes in most anything HAIR. From edgy to classic, if you want it, she can do it! Starting as a young apprentice, she has mastered her skills through the continued teachings of Vidal Sassoon, Toni and Guy, Bumble & Bumble, Wella, Nick Arrojo, Graham Webb and more. Although she is multi-faceted with her 20+ years’ experience, her love is color with short cuts in at a close second. Jess is a great communicator. She won’t pick up her shears, razor or color brush until she is convinced she and her client are on the same page. Trust is her top priority! When she isn’t devoting herself to her craft, Jessica cherishes her time with her husband and two amazing daughters. Jillian started in the business early, coloring her grandmother's hair at the age of 9. By the time she was a junior in high school at TC Williams in Alexandria, she had her license in cosmetology and worked part-time at a salon near her home. "I've always enjoyed working with my hands, " Jillian says. "Growing up, I liked to draw and spent a lot of time using my imagination. Styling hair is a wonderful outlet for creative energy." Jillian’s talents as a stylist have landed her freelance work in the television industry working with producers for the company known as Nice n’ Easy. 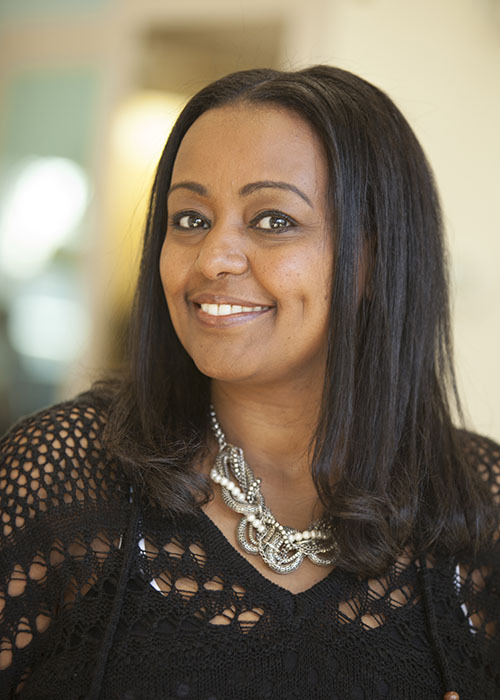 In 2008 she was featured in the Washingtonian as one of the area’s top stylist. She has earned her way to being mentioned in many of the area’s top blogging sites. 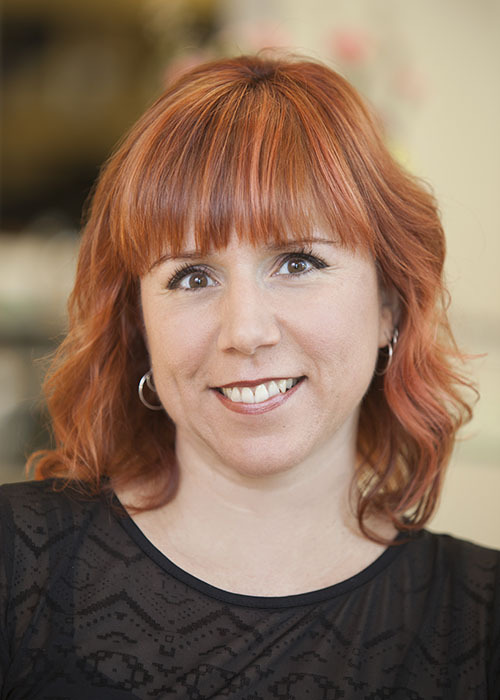 Jillian is expertly skilled with straight as well as curly hair and is a certified Keratin Straightening expert. Children are also welcome in her chair. She has been called the “child whisperer” among clients. Isa, also known as Isaac, was born in Istanbul Turkey and moved to the United States at the age of 27, not knowing a word of English. He started doing hair in Turkey and brought his passion stateside, along with his eastern European charm. He has been in the industry for almost two decades. Although he is still learning the language, his skill and styles speak louder than his words. His specialty is doing long hair and his hair cutting skills are as good as it gets. 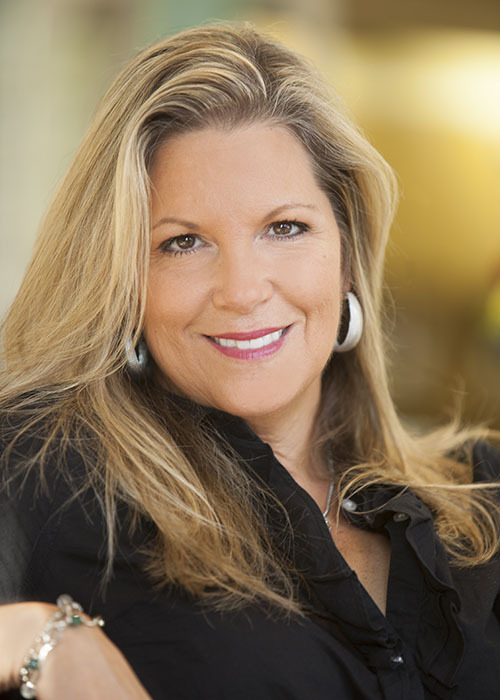 With 30+ years of experience in the business, Gina is an amazingly talented member of the Headlines family. She is a kind and caring individual and our clients just love her. Gina has always loved meeting new people and making them feel good about themselves. She has a keen sense for bringing out the best in someone by creating a look that compliments them, whether it be a cut or color service. She has trained with many great names such as Vidal Sassoon, Toni & Guy, Wella, Bumble and Bumble, Graham Webb, and Nick Arrojo. Gina enjoys traveling and gains inspiration through her travels, giving her insight and understanding of many of today’s trends. 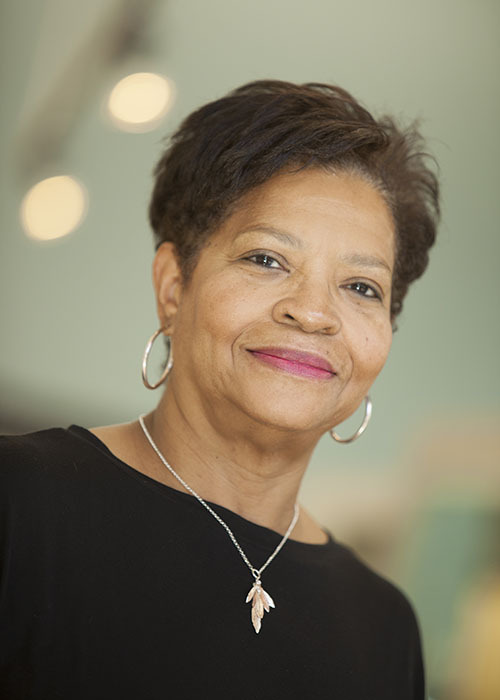 With two decades as a hair stylist behind her, Debbie Williams-Pappas knows she's made the right career choice. She got her stylist training in North Carolina and served with several salons before joining Headlines in 1992. She's also trained with world-renowned stylist Floyd Kenyata. Like many of her colleagues at Headlines, Debbie had the urge early on to cut hair. "It just seemed natural to me," she says. "I cut my sisters' hair, my brothers' hair, my friends' hair--any willing taker got a haircut for the asking!" Debbie has a large following of loyal clients who have been coming to her year after year. She specializes in cuts and relaxers for ethnic clientele. Doug was born on Halloween in Arlington Va. In 1973, he graduated from Montgomery Blair High School. 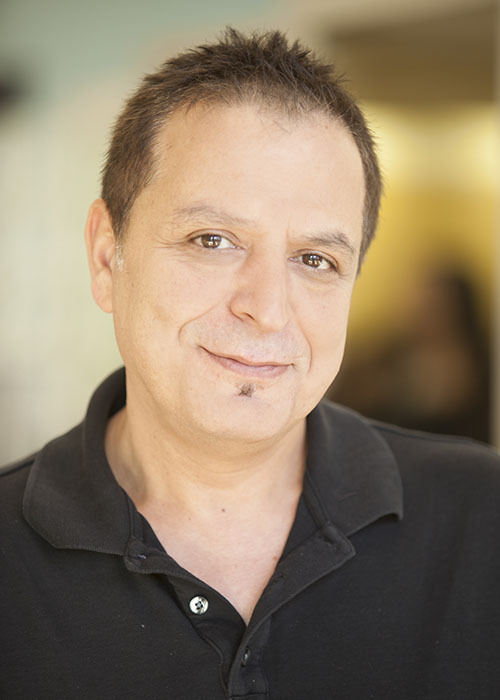 Doug brings a unique style and personality to the salon and his clients. His current ambition is to be Headlines' Network Educator. Doug trains with the Bumble and Bumble Corp. in NYC in their Network Educator program. He travels and studies with them and brings back their education to the Headlines staff so they can all learn from him. After only eight years in the industry, Doug is on the rise. 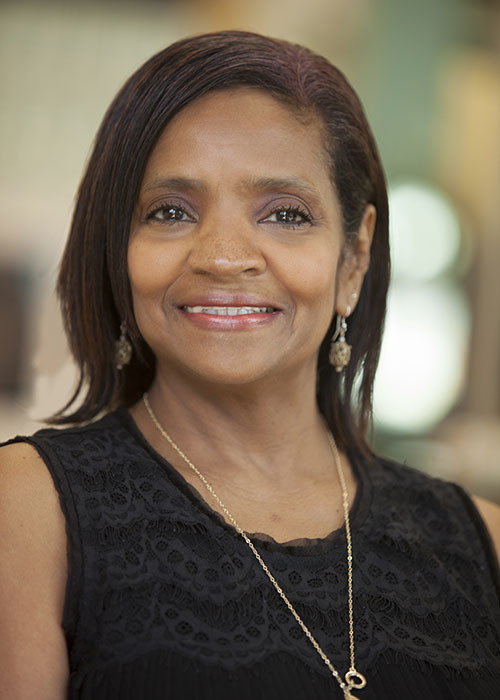 Tee has been working at Headlines for nearly 26 years and is one of our veteran hairstylist. Because she specializes in men’s hair cutting, she has been awarded an extremely loyal clientele. Tee also like many of us is an avid traveler, much of which she shares with her husband and son. Bellini started her career at Headlines as a shampoo assistant in 2001. She became Jessica Sarno's first apprentice in 2009 and since then has furthered her skills and experience by taking numerous advanced education classes at Bumble and Bumble, Graham Webb Academy, and Dessange Paris. Bellini strongly believes in building long term relationships with her clients. Her goal is to make every client feel special and give them the look and style that best fit their lifestyle. Bellini specializes in balayage, natural ethnic textures, men’s cuts, and makeup application. Her clients are like extended family. Without them her career would not have been possible. 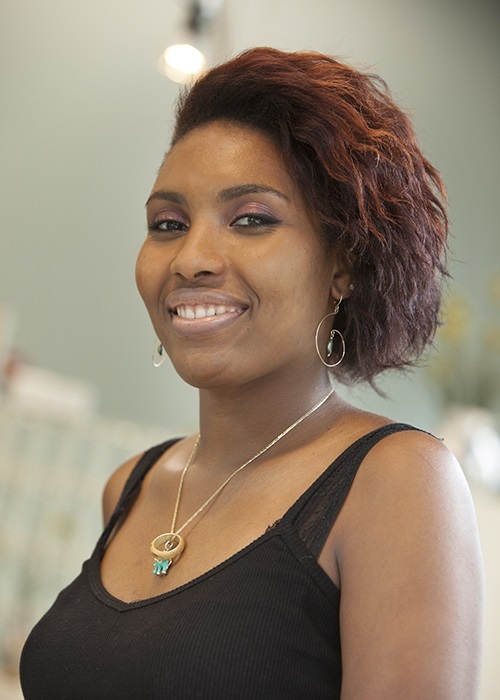 Mabel is our Salon Coordinator and has a passion for all things hair and fashion. She strives to make all our clients feel at home here at Headlines. Having gone to school for Cosmetology, Mabel knows just how complicated and overwhelming making hair choices can be so feel free to ask her any hair related questions while making your appointments. Mabel attended a Paul Mitchell partner school and received her cosmetology certification from American Beauty Academy. She is in the midst of becoming licensed to be a hair stylist and her passion is vivid colors! Mabel spends her time away from the salon with her two young children Aden and Mason. The son of a Peace Corp worker, Henry traveled with his mother as a young person landing in Silver Spring by the age of six. 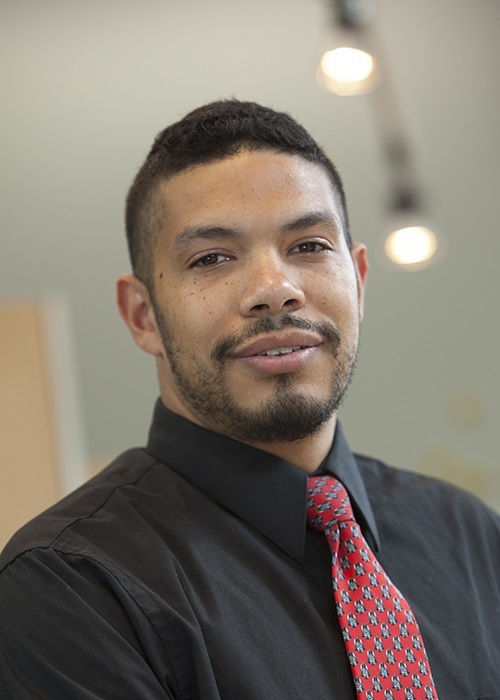 He attended Einstein High School and was active in soccer and basketball. Following High School Henry worked as a lifeguard in the surrounding areas. He has made a transition into the hair industry as our part time receptionist and is doing exceedingly well. Henry has been a very quick learner in his ability to manage the front reception desk. 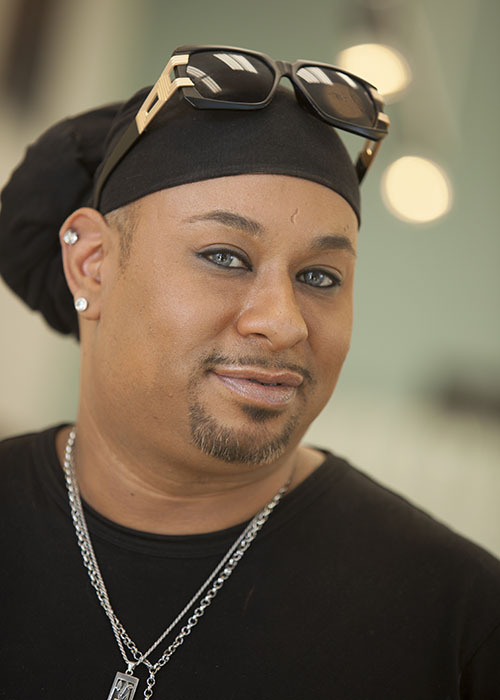 He is adapting to the salon industry and makes it all look easy with his calm demeanor and positive attitude. Henry’s spends his time away from the desk hiking and dabbling in photography. Just as every head is different when it comes to cutting and styling, the same holds true for shampooing. "Some like it hot, some like it warm. Some like it vigorous, some like it gentle, " says shampoo technician Doris "Cookie" Brinkley, who's been shampooing hair since 1986. "It's important to be sensitive to each person's preference", she says. "Because shampooing is just as much a part of client satisfaction as styling." Cookie joined the Headlines staff in 1994 at the recommendation of her sister, stylist Debbie Williams-Pappas. "I like working at Headlines because the staff gets along so well", says Cookie. "When there's a special occasion in our lives--like a wedding, a baby, or a graduation--we celebrate together. People matter here." Fozia is one of our many talented assistants here at headlines. 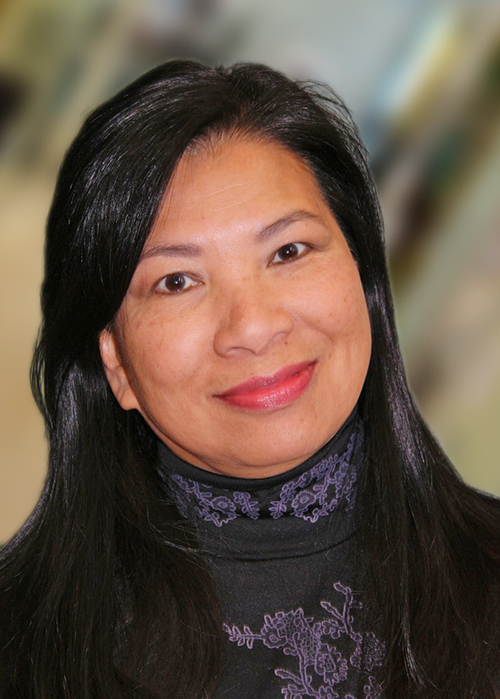 She is a licensed cosmetologist and is known among our clients for her amazing head massages and sweet demeanor. Her positive attitude is contagious and it is always a pleasure to be around her. Fozia has a way of making everyone feel comfortable and at home. We are grateful to have her as a part of our Headlines family and look forward to working with her for years to come. Let Fozia melt your stress away with her magical hands!